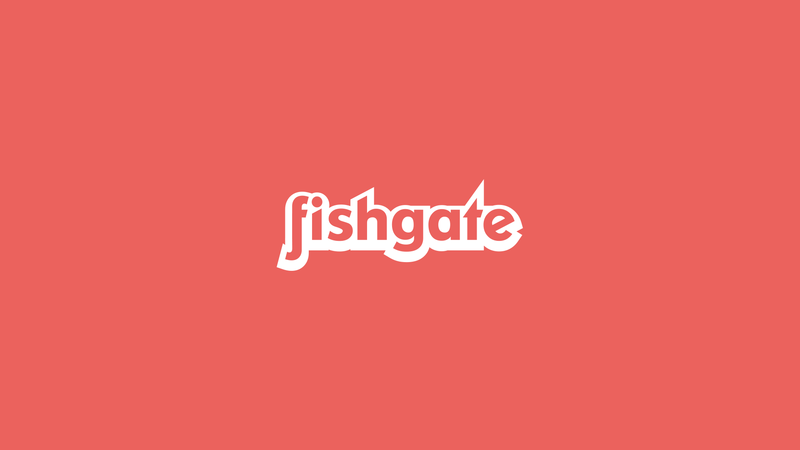 It’s always good to get the boring stu­ff out of the way, so let’s start with a quick sentence about our history: Fishgate opened its doors in 2006, with the aim of bringing powerful ideas to life. Now that’s done, we can focus on the present. Today we like to use all sorts of advertising jargon to describe our agency. Phrases like “through-the-line”, “integrated approach” and “creative visionaries” come to mind. But we don’t just say it without having the chops to back it up. So what exactly do we do? Our service offering integrates design, advertising, digital and all manner of support services into one – to help you successfully build or maintain your brand on a variety of platforms. This integrated approach goes hand-in-hand with our focus on a “core idea” running through all communication, to ensure that all brand elements “talk” together no matter the method or medium used.